The foundations for the now internationally successful B&B Verpackungstechnik GmbH were laid back in 1977 when Jost Bäumer established a mechanical engineering design office. In addition to the design services provided, in-house ideas were soon being implemented as well. Under the name B&B, the specialisation shifted towards the development and manufacturingof bag making machines. 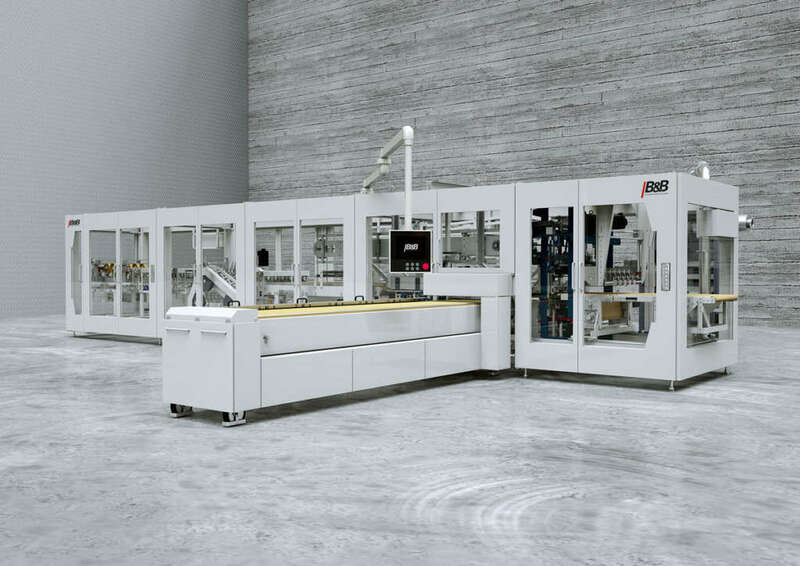 Through the acquisition of MAF Verpackungstechnik GmbH in 2004, it was possible to expand the company’s area of expertise to include machines for end of line packaging. Today, more than 190 employees at the 14,000 m² large production plant in Hopsten (Germany) and Green Bay, Wisconsin (USA) are working to create technical solutions for customers. 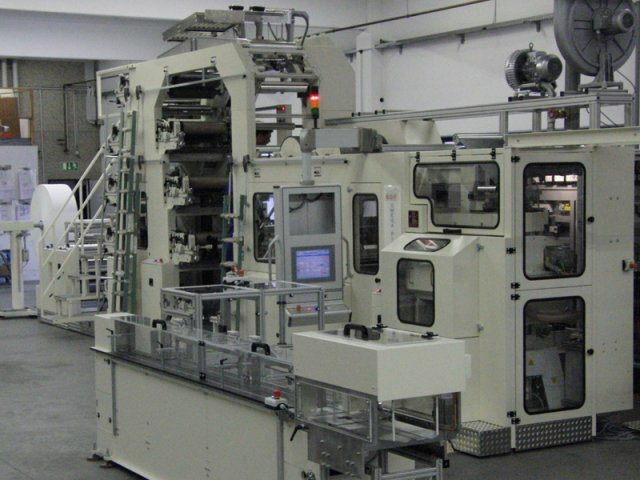 The owner-operated company primarily focuses on developing machines for both bag making and end of line packaging. 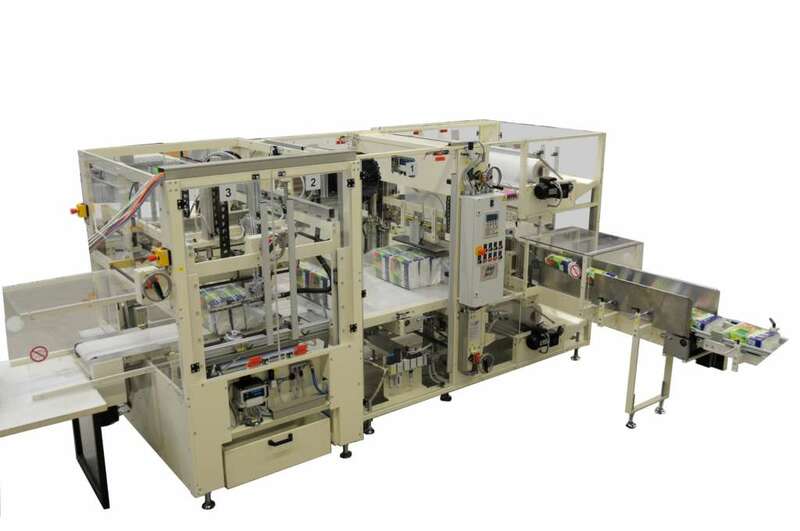 Constantly high quality standards and a global service promise, a combination of longstanding employees and young creative talents, as well as flexibility and dependability make B&B Verpackungstechnik GmbH stand out from the crowd. Thanks to short chains of command, the company can constantly work in a flexible and unconventional manner to implement tailor-made customer solutions. 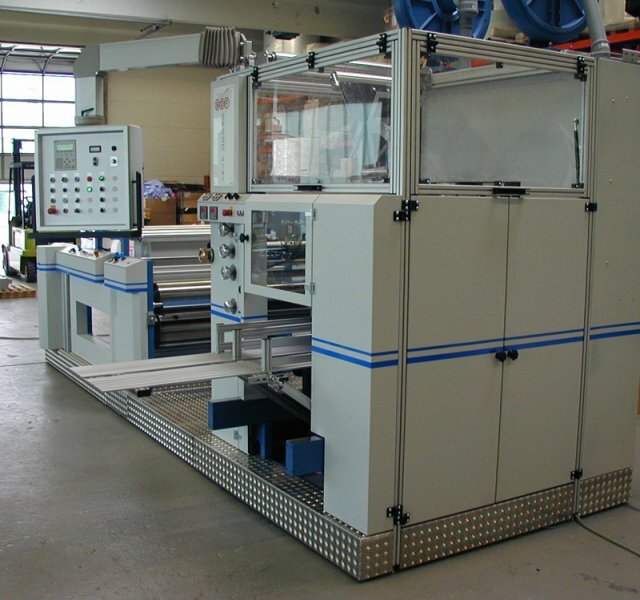 B&B Verpackungstechnik GmbH continues to rely on a healthy mix of both innovation and tradition. After all, it is only through a wide range of experience and creative solution concepts that the positive growth of the medium-sized company can continue into the future. Imballatrici, Imballatrici flessibili, Impilatrici e Insaccatrici, Insaccatrici, Macchine avvolgitrici, Macchine per il confezionamento del tissue, Macchine per il confezionamento di prodotti cartari. 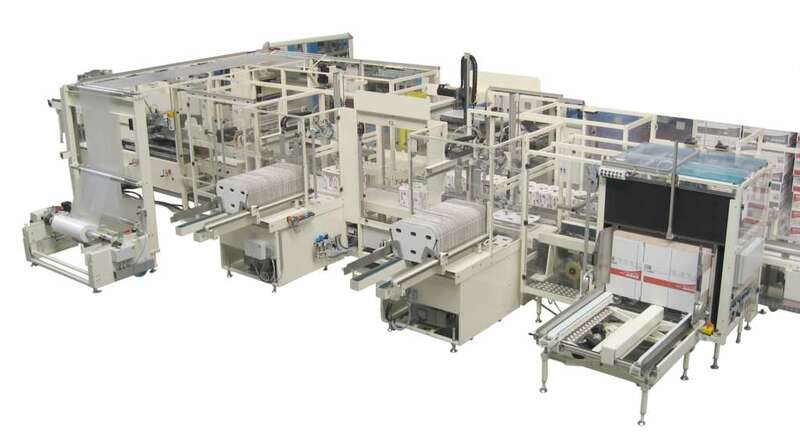 Bundlers, Highly Flexible Casepacker, Machines for tissue packaging, Packaging machines for paper products, Sideload / Topload Casepacker, Stacker and Bagger, Wrapping machines. Macchine per la fabbricazione di asciugamani di carta, Macchine per la fabbricazione di fazzoletti di carta, Macchine per la fabbricazione di tovaglioli di carta, Macchine per la trasformazione della carta, diverse. 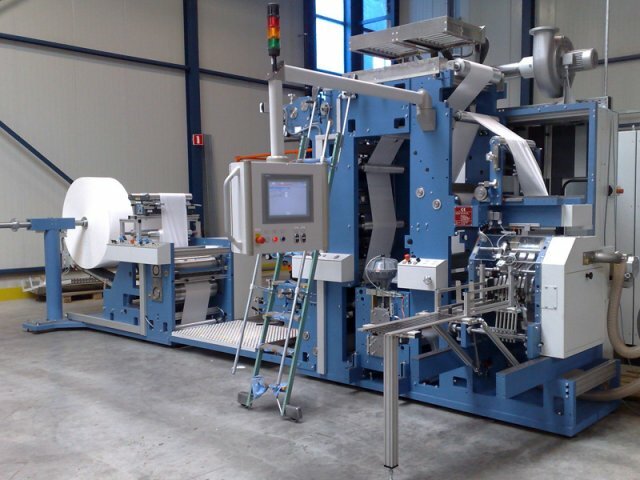 Handkerchief machines, Napkin machines, Paper converting machines, Paper towel machines.